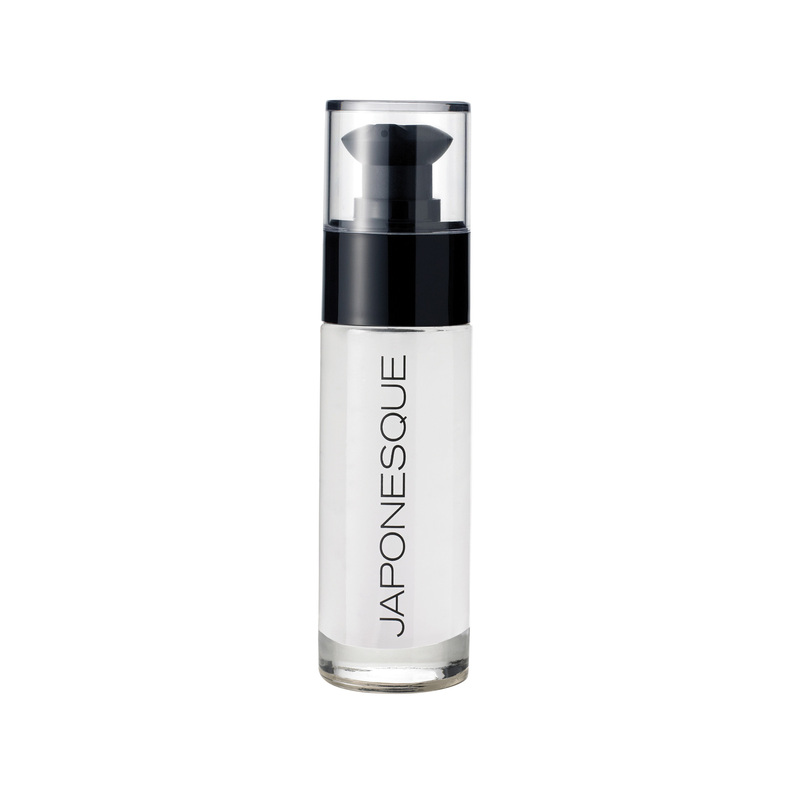 The JAPONESQUE® Makeup Setting Spray dispenses a pro performance fixative in a continuous spray for an airbrushed, flawless finish and weightless application. 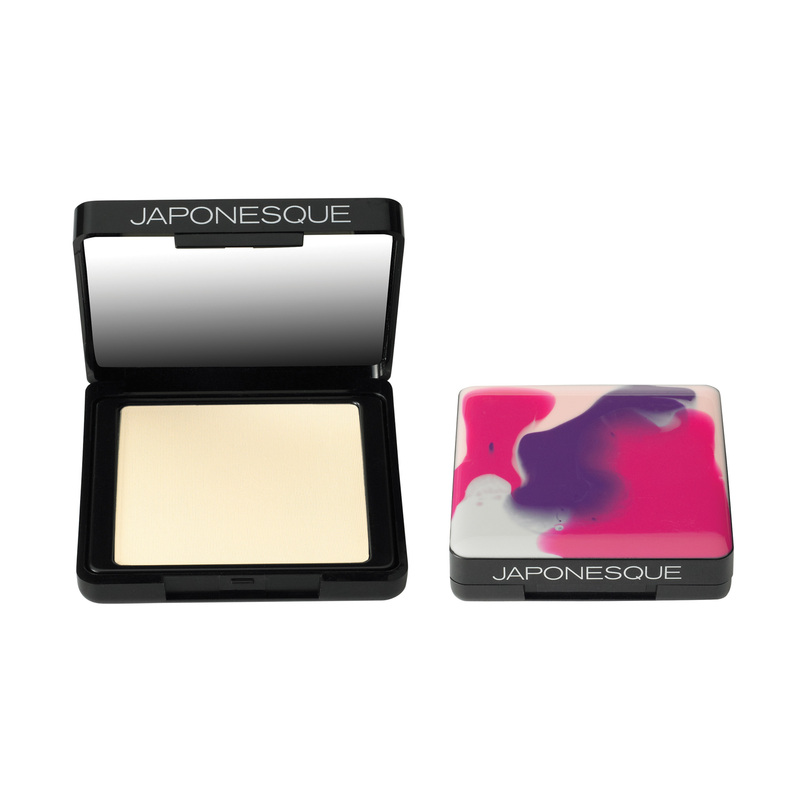 The non-drying, invisible formula sets in seconds and protects makeup under all conditions. The JAPONESQUE® Makeup Setting Spray dispenses a pro performance fixative in a continuous spray for an airbrushed, flawless finish and weightless application. 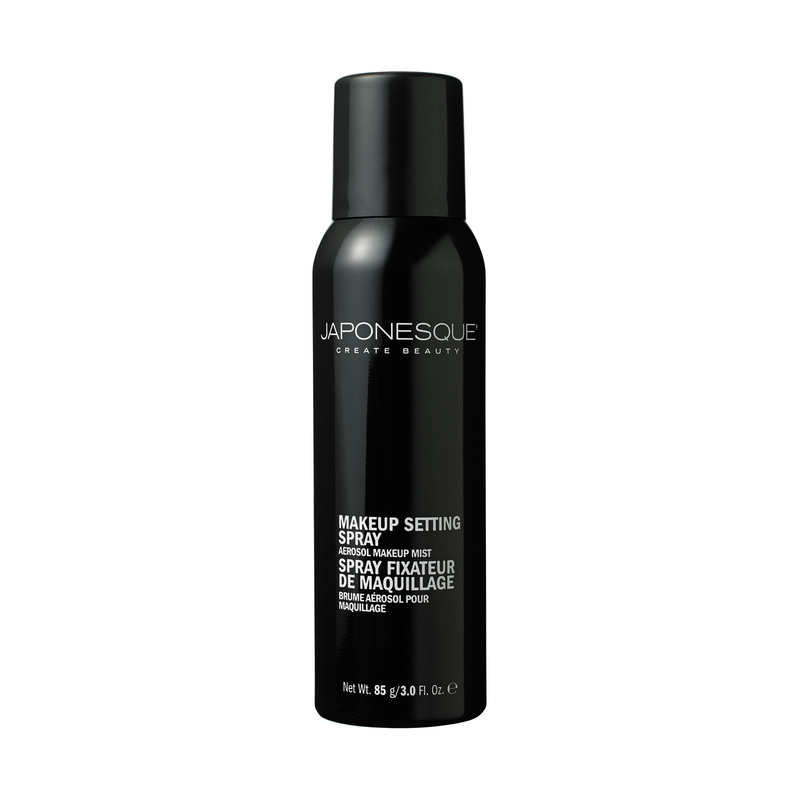 The non-drying, invisible formula sets in seconds and protects makeup under all conditions.. 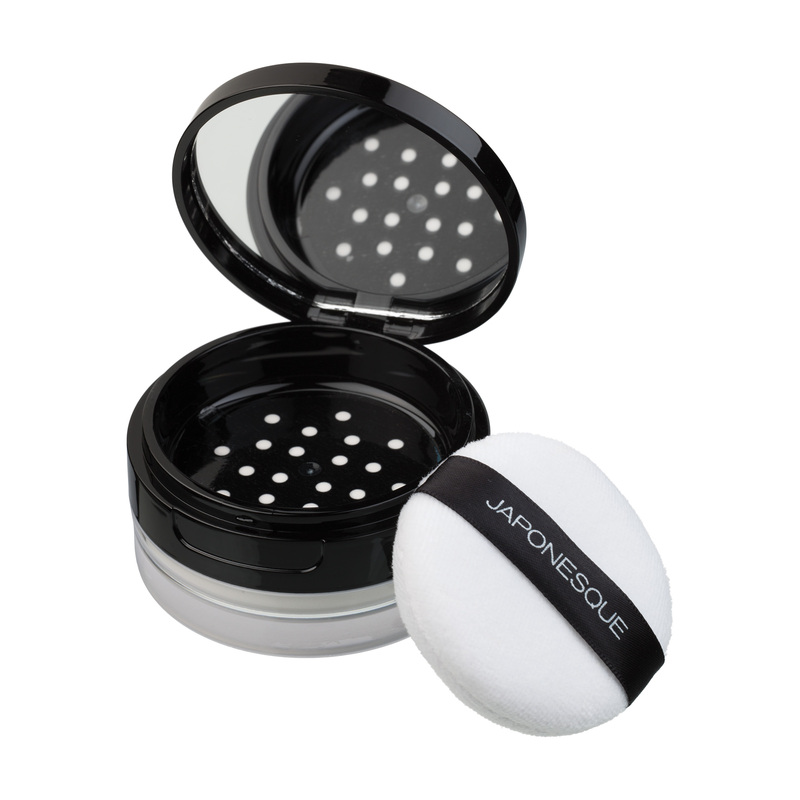 Apply in a continuous circular motion all over face for for an airbrushed, flawless finish and weightless application. YASSSSS honey – use this as the final step. Literally my makeup does not budge. THE BEST!